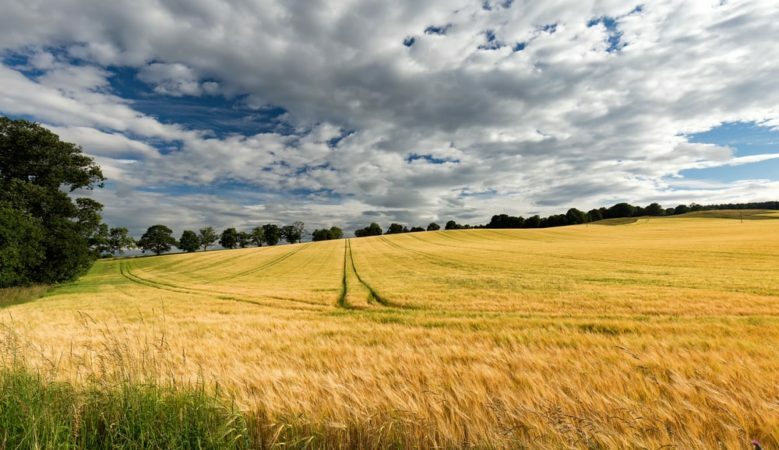 The average value of agricultural land in England and Wales remained virtually unchanged in the first three months of 2019, the latest tracker report has found. Average prices are hovering just below £7,000 an acre, down 3% lower year on year and down 5% over five years but still almost 50% higher than a decade ago, according to the farm land index from real estate firm Knight Frank. The report suggests that a lack of political clarity means potential vendors and purchasers continue to sit on their hands unless there is an urgent reason to strike a deal and that land markets will remain highly variable regardless of which way average prices head. ‘Speaking to a number of my colleagues, there is a feeling that any political decision that could unlock this pent-up demand may lead to a rebound in prices,’ said Andrew Shirley, head of rural research at Knight Frank. ‘That isn’t to say values would hit the record heights seen in 2015 when average prices broke the £8,000 an acre barrier, but they could easily erase the slide of the past 12 months. However, land markets across England and Wales will remain highly variable regardless of which way average prices head,’ he pointed out. ‘While cereal and milk prices are generally higher than they were 12 months ago, beef and sheep values have fallen. Coupled with the perception that the livestock sector, particularly in upland areas, has the most to lose from leaving the Common Agricultural Policy, this could further exacerbate the difference between arable and grassland values,’ he explained. ‘Having said that, rollover relief remains a powerful market driver in certain parts of the country, helping to underpin values for all types of farmland,’ he added. ‘Where this leads to competition among buyers historically strong prices are still being achieved. Land markets will remain in a state of flux without a clear direction for the future,’ he concluded.